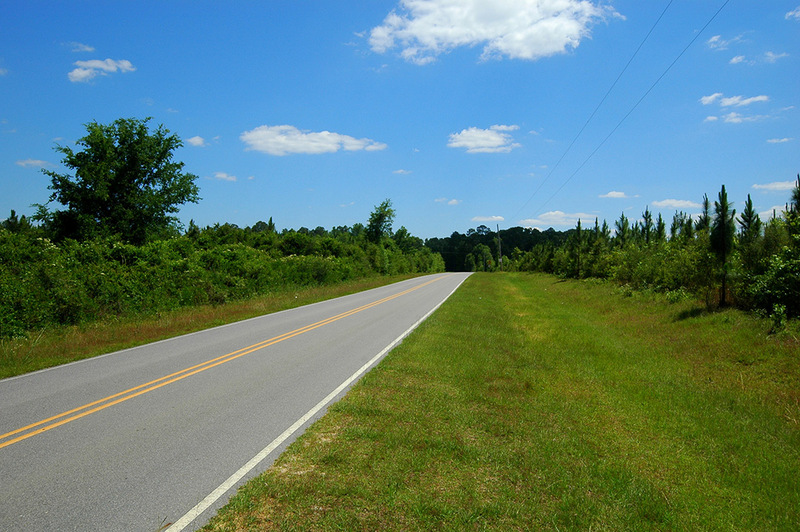 Otter Pond Road is situated in a pretty area of low rolling hills, pastures, row crops, and tree farms. 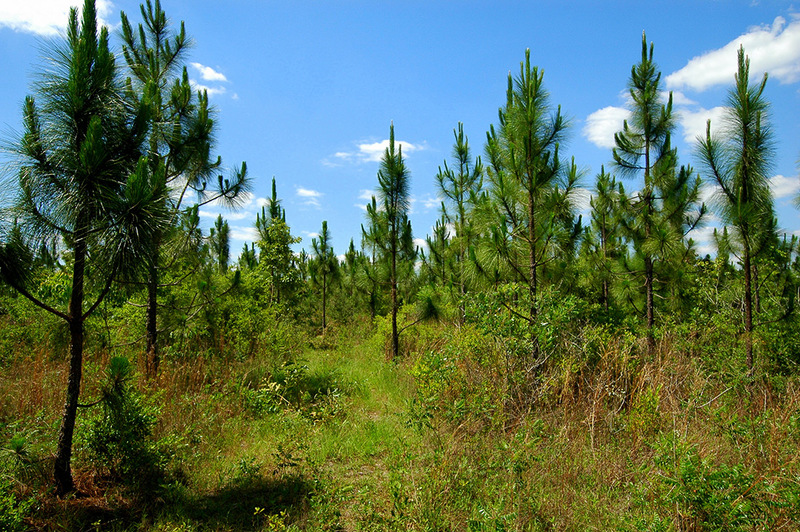 A very high 85% of the tract is plantable, most of which is in longleaf pines that were established in 2011. The trees are growing off nicely in large part due to the fact that nearly all of the soils are classified by the USDA as “Farmland of Local Importance”. 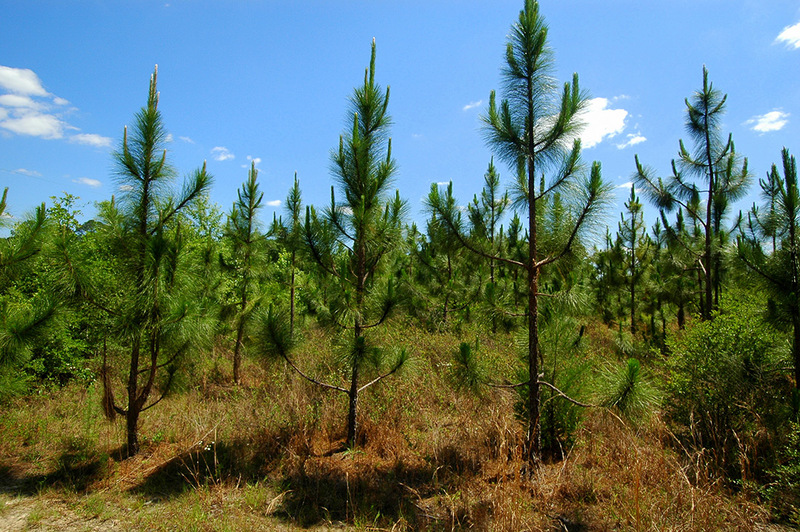 In addition to the aesthetics and future timber value, with proper understory control, a potentially lucrative pinestraw operation could be established. Recreationally, Otter Pond Road has been leased to the same hunt club for the past decade and members are required to adhere to quality deer management practices. 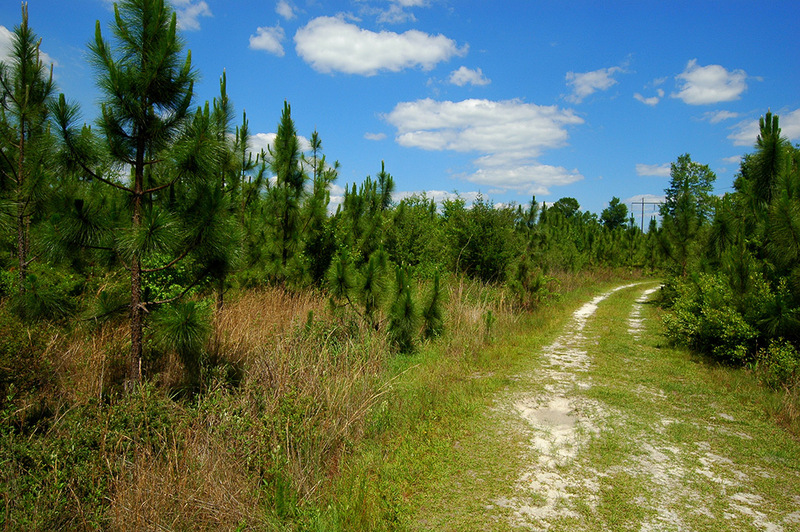 Located one mile south of the Darlington community, the Otter Pond Road tract features ½ mile of paved road frontage and is only a 25 minute drive from Interstate 10. From there, the white sand beaches of Destin and the Emerald Coast are a short 30 minutes away.